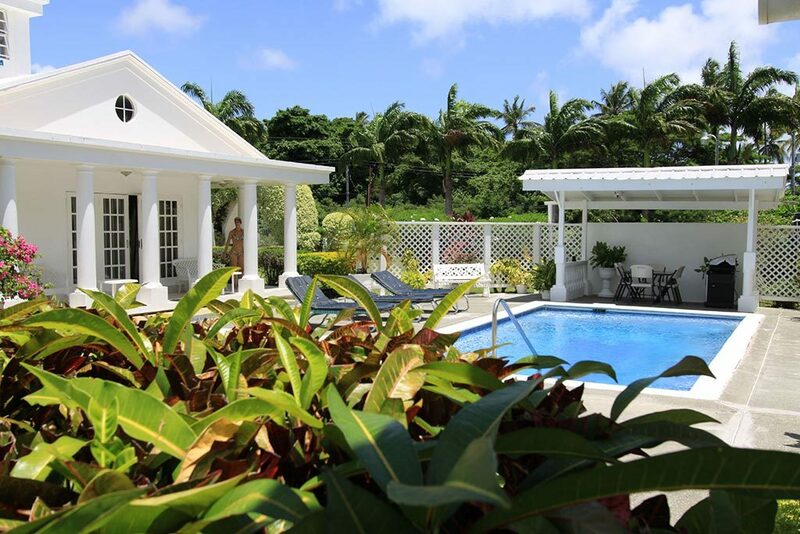 Only 300m from the sparkling Caribbean Sea in the Bon Accord district, near Crown Point lies this exquisite, luxury 3-bedroom villa. 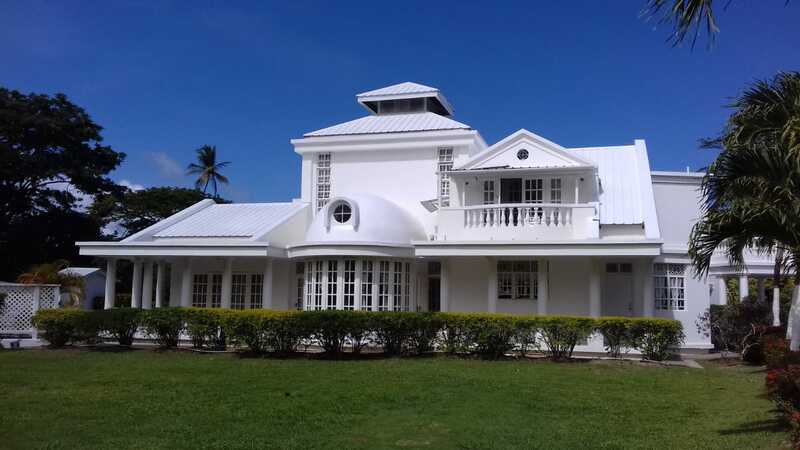 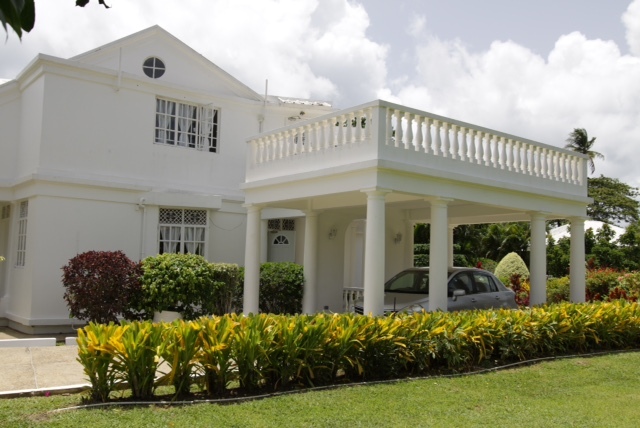 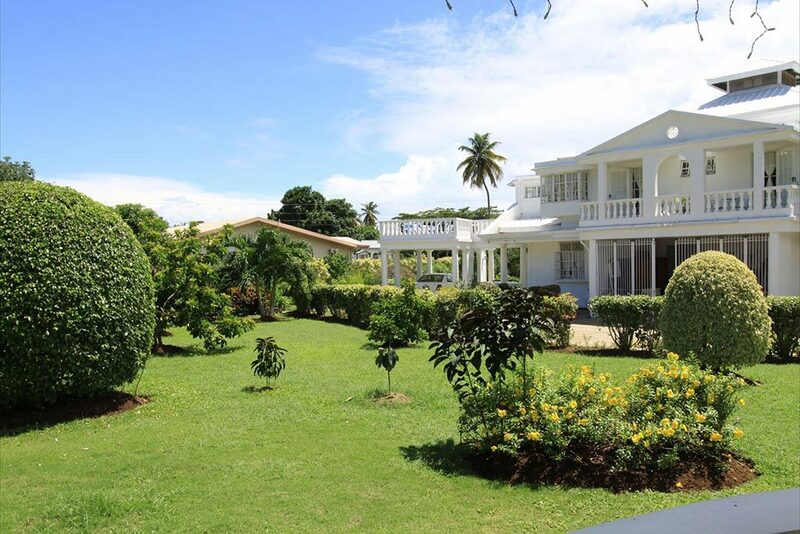 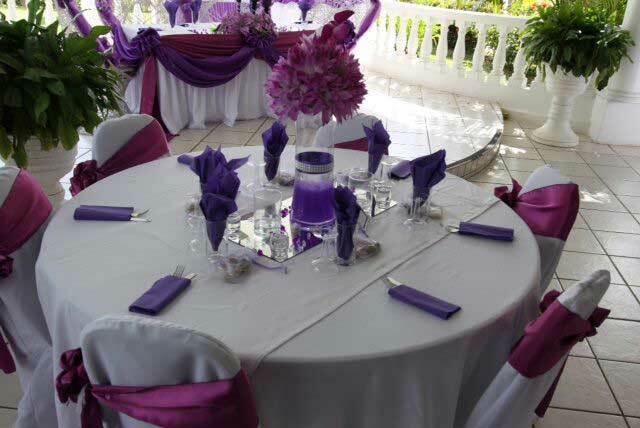 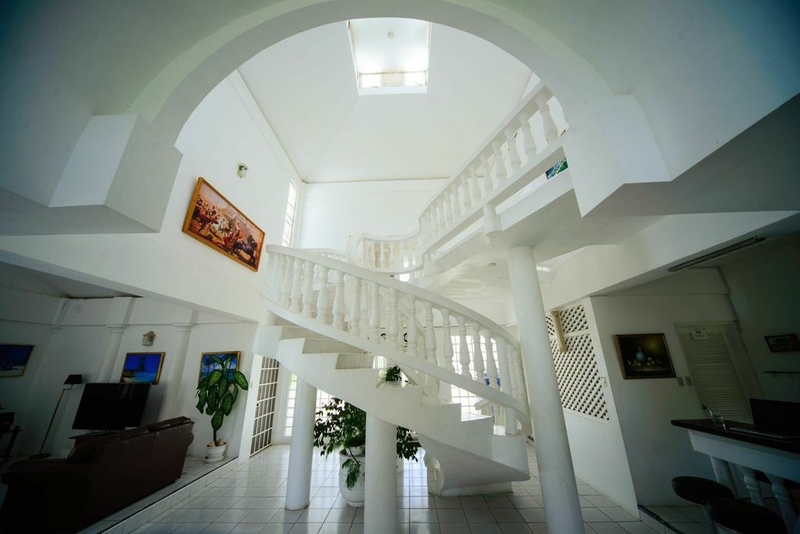 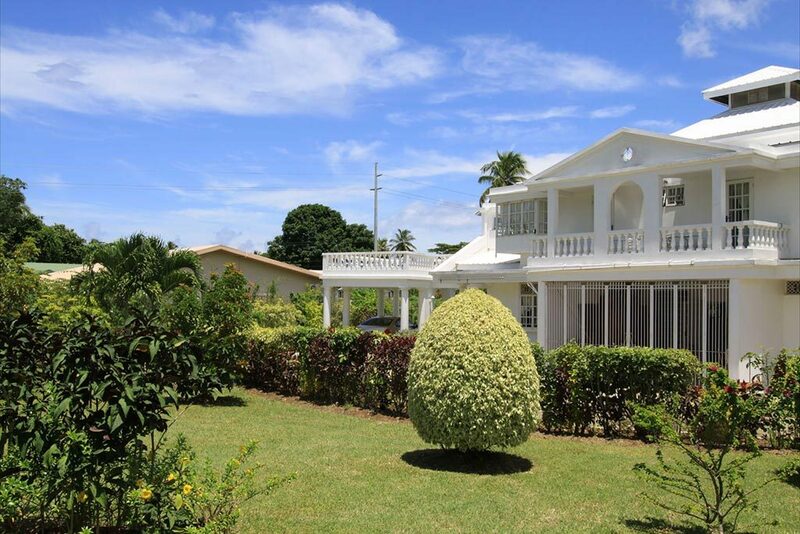 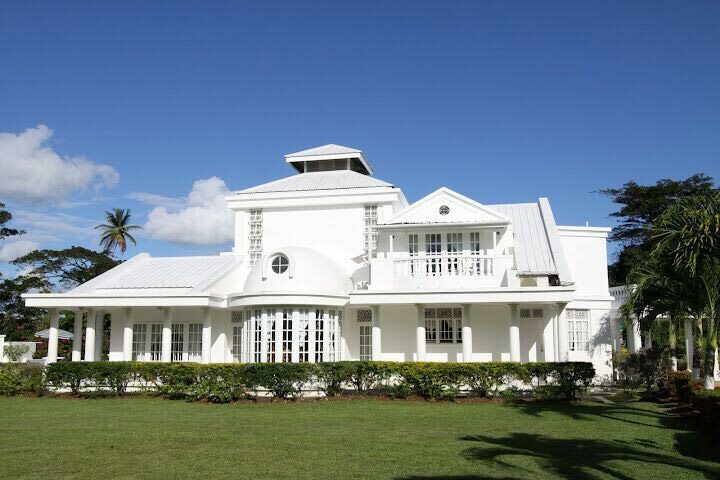 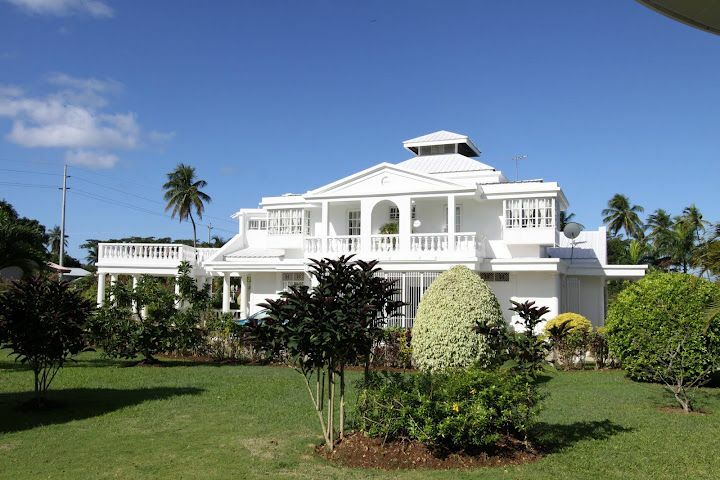 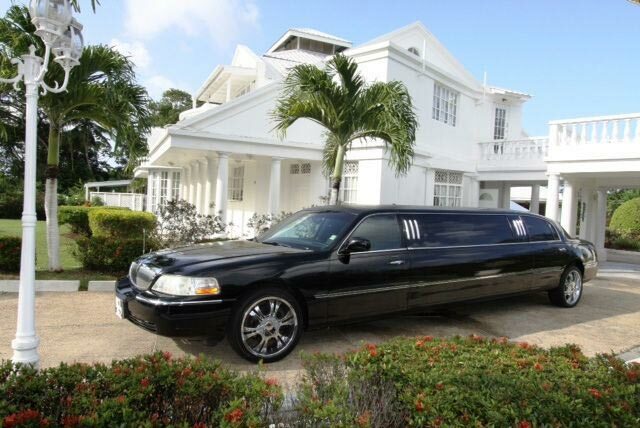 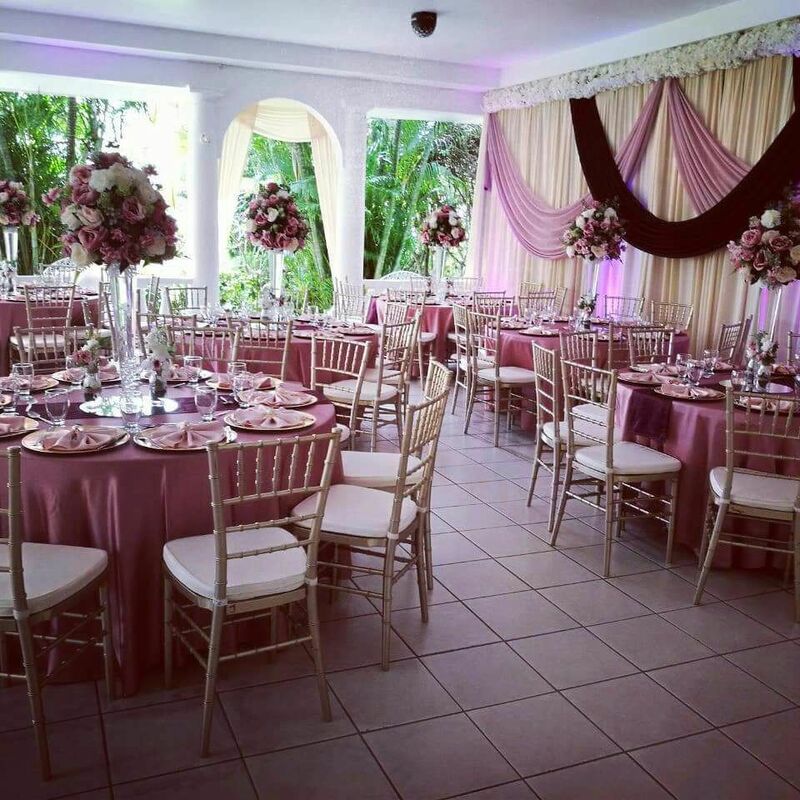 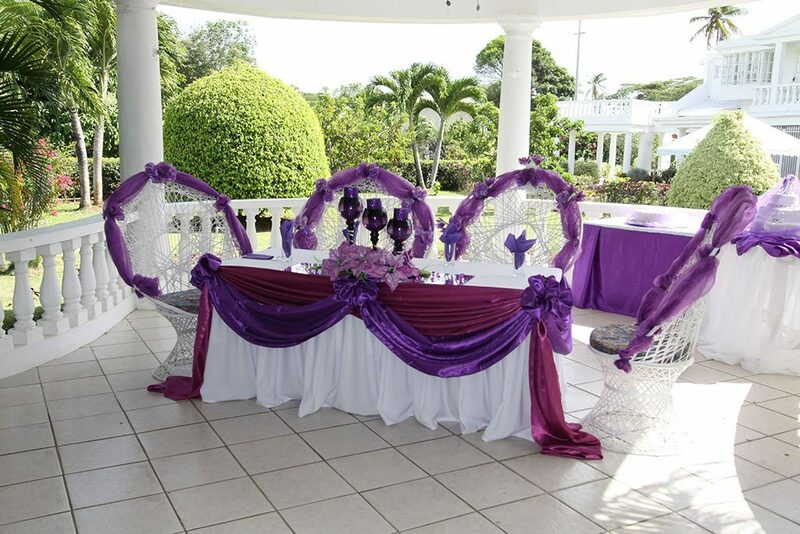 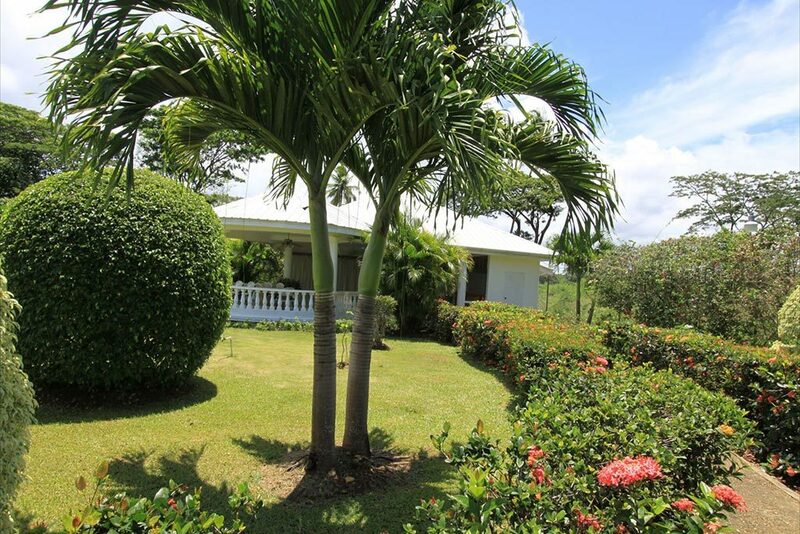 Villa de Lena is specially designed to capture the warmth and comfort of Tropical Tobago; the Capital of Paradise. 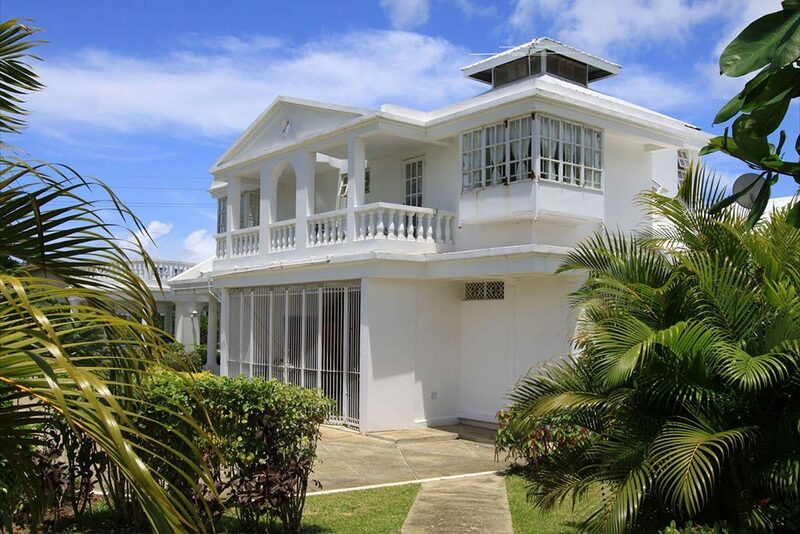 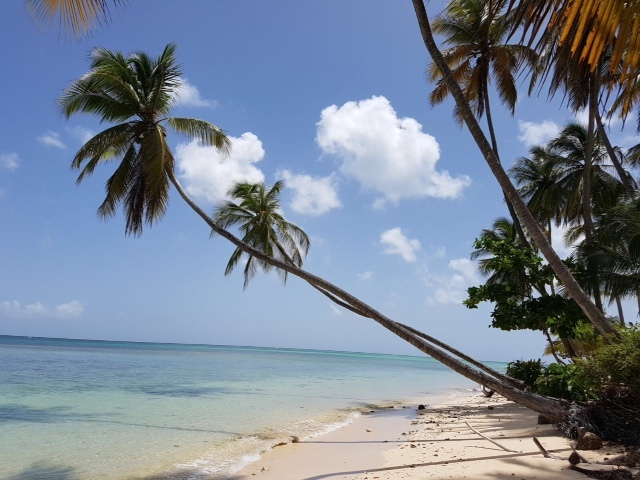 It facilitates walking distance to the Crown Point area which houses two of Tobago's finest beaches, Pigeon Point and Store Bay. 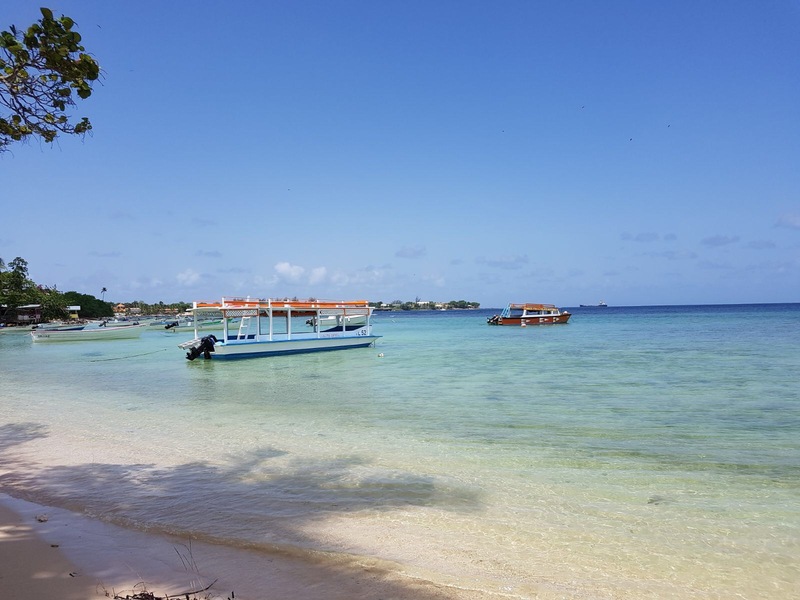 Glass bottom boats to the famous Buccoo Coral Reef leave from here. 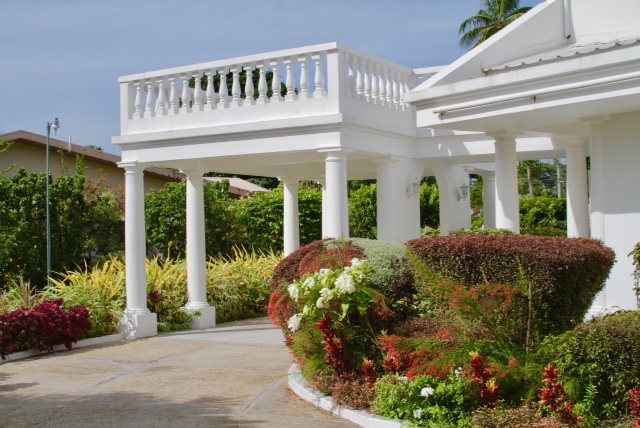 Villa de Lena has an outstanding architecture. 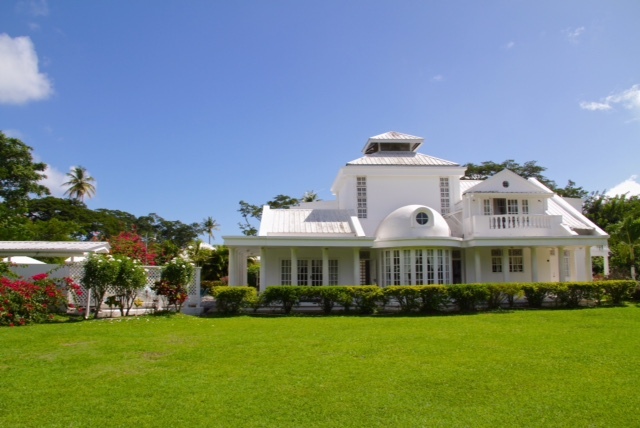 It is built on 4500m2/1 acre of flat land embracing a lush flower garden. 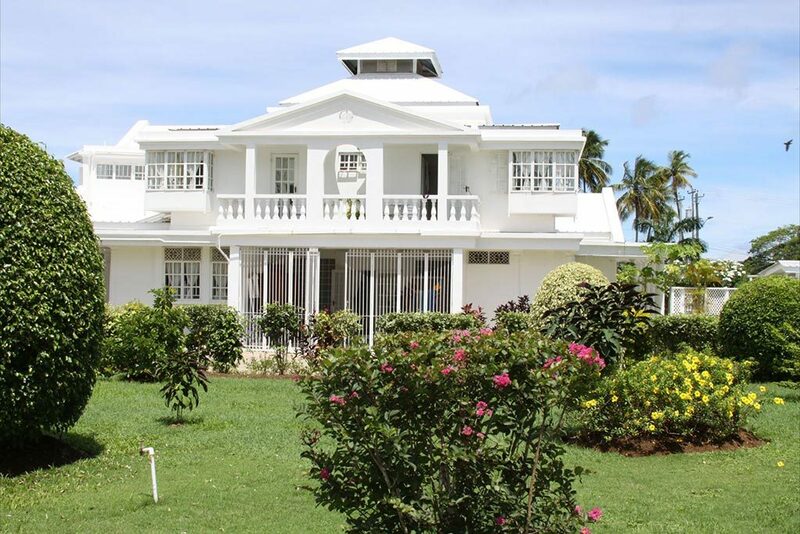 Villa de Lena would be rented out for no less than 4 nights with regard to weddings or large social events. 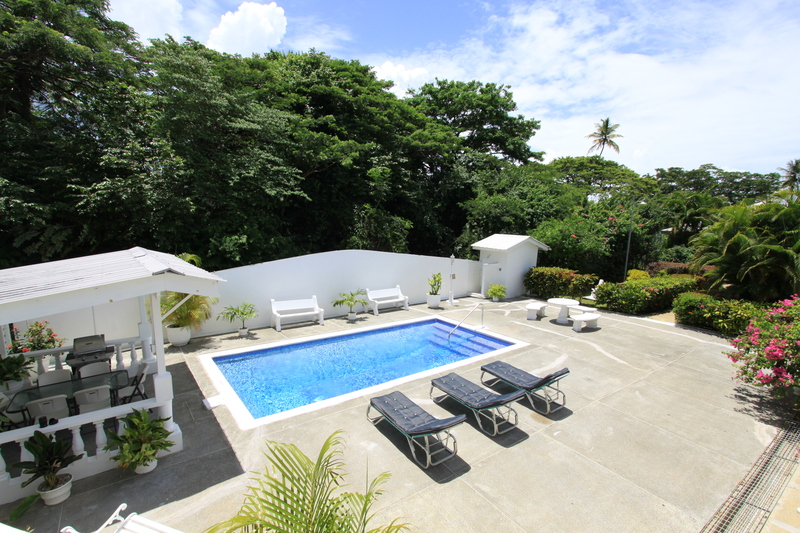 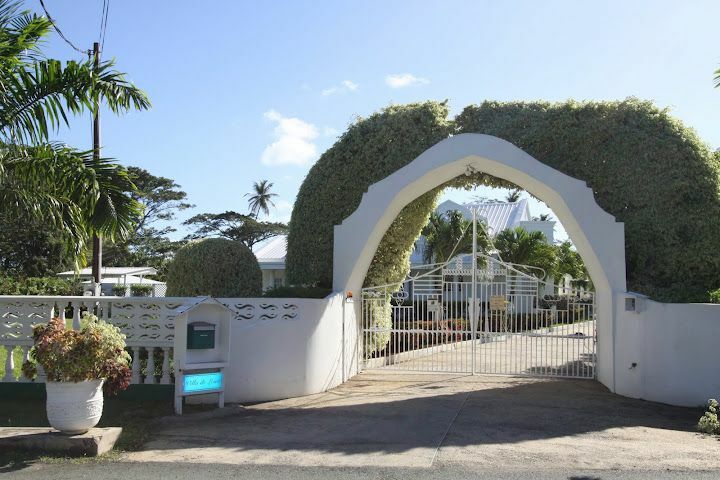 The standard rental rate of US$259/night for the villa applies during the entire period.